Essen/Greven, 26 September 2018. 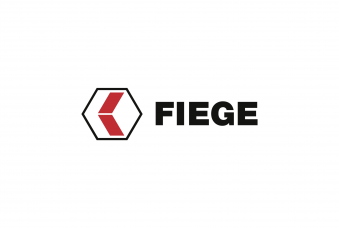 Karstadt and the logistics provider Fiege are forming a new logistics company. 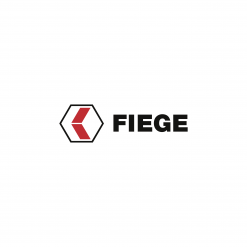 The joint venture named Fiege X Log will handle all logistics for Karstadt starting 2020. 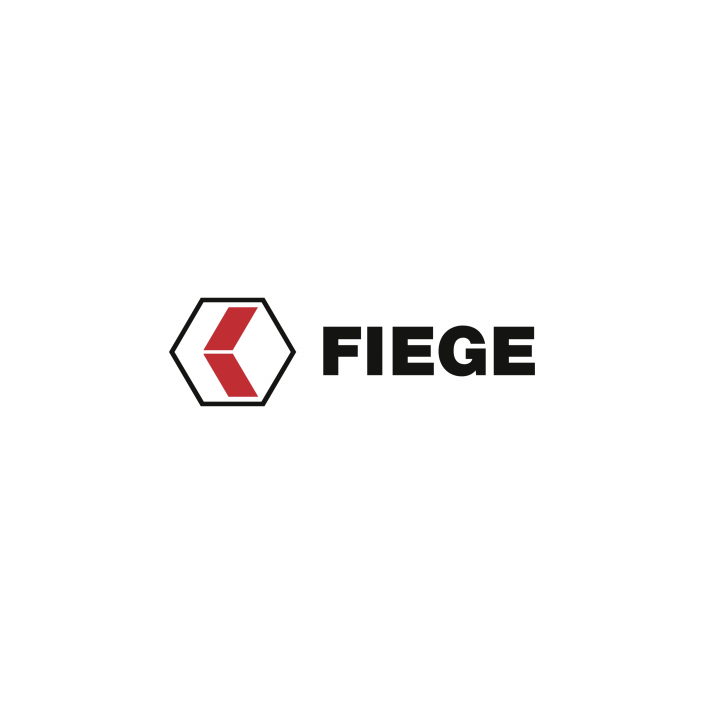 Moreover, Fiege X Log will be able to provide its expertise and services to other businesses in the market in the future. “Our joint venture will support Karstadt in taking charge of their supply chain again and positively surprising their customers with new services”, explains Jens Fiege, member of the Board of Greven-based family business. “Customers expect a smooth buying experience across all channels, which is why we will connect eCommerce, brick-and-mortar retailers and marketplace operations via an omnichannel approach and beyond this, will offer additional innovative services to the end customer. We look forward to setting new standards in retail logistics together with Karstadt.” The new supply chain structure is already being designed for Karstadt. Measures already implemented following modernisation activities – such as the separation of functionalities at the stores into categories like logistics, check-out and sales – are key premises for this. The added clout for the new joint venture generated by the large number of inner-city supply chain hubs following the planned merger between Karstadt and Kaufhof would equally benefit non-Karstadt customers. The incorporation of Fiege X Log and the merger between Karstadt and Kaufhof are currently awaiting approval from the responsible regulatory authorities.